The regally-bred The Chosen One has lived up to his noble name and pedigree at the first opportunity. The three-year-old colt came off two quiet trials for an explosive debut win at Waverley on Thursday. 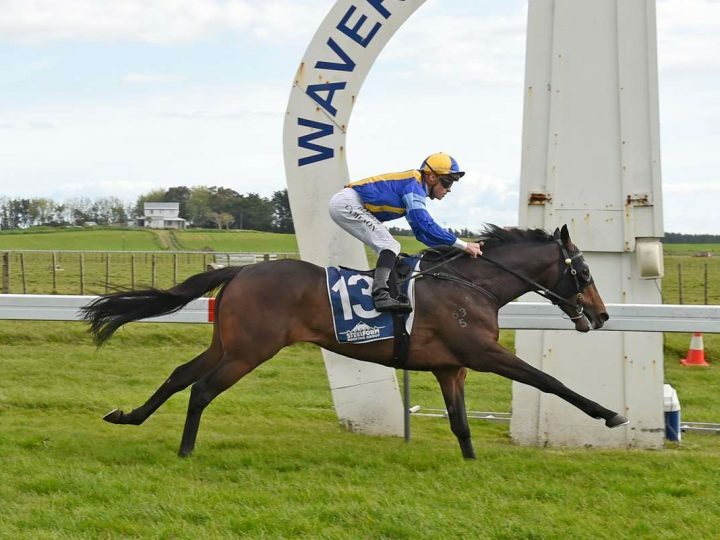 Trained by Murray Baker and Andrew Forsman, The Chosen One produced a commanding front-running performance. He travelled comfortably throughout and when Matthew Cameron asked him to lengthen stride, he surged clear. The son of Savabeel is the first foal of the stakes performer The Glitzy One. From the famous Dennis brothers breed, his grand-dam is O’Reilly’s multiple Group One winner The Jewel.